New tool for comparing and synchronizing databases between servers. 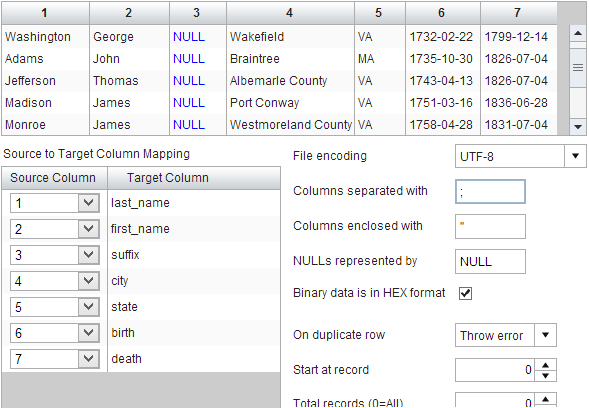 Ability to export query results and table data into files. 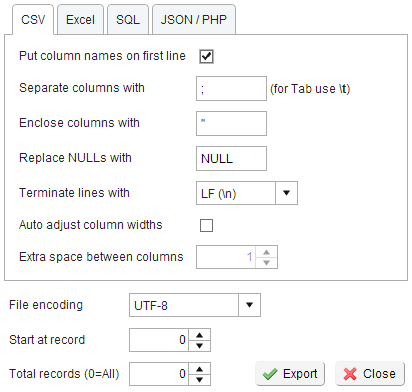 Supported formats: Text, Excel, SQL, JSON and PHP.